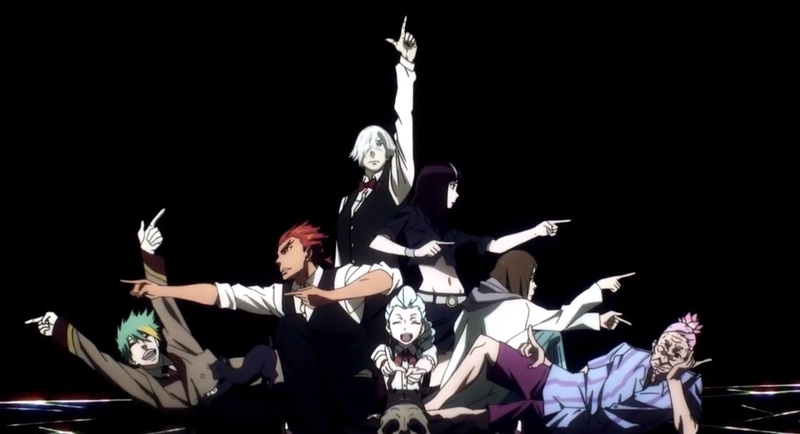 Death Parade is an anime about people who have died and are sent to the sinister Quindecim bar. There, they must play a game ranging from darts to billiards where, in the course of playing, they will be judged by the barkeep, a solemn man named Decim so that their eventual fates are revealed. Although the anime ended less than a month ago, if there’s anything that separates Death Parade from all the other shows, it’s that music is excellent. Recently, we got a chance to review some of the music. 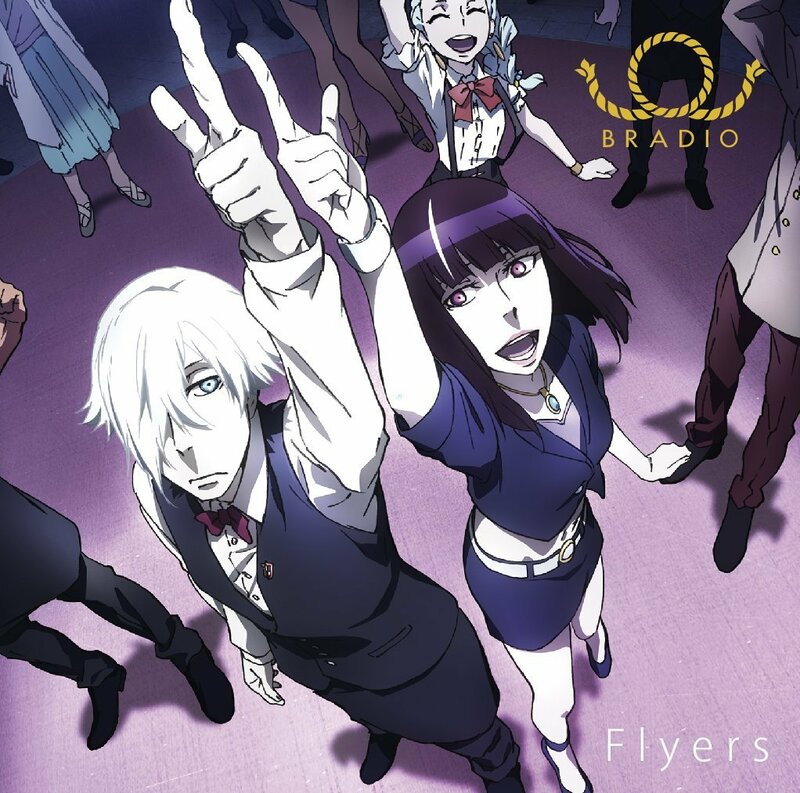 We listened to Death Parade‘s opening theme, “Flyers” by a band called Bradio and we came out of it very impressed. The music has a rock quality to it that’s exciting and the dance rhythm they throw around is absolutely thrilling. When you tie that in with the dancing in the visuals that play during the opening, it makes for a fun atmosphere that’s certainly different from the kind of atmosphere you’d expect out of Death Parade. Rather, when you check out the Death Parade soundtrack, that’s when the music becomes much more appropriate. Here, the music can be a lot more somber, especially with that delicious piano track at the very end titled “Moonlit Night”. The other tracks range from quieter, more introspective piano music to wild chaotic affairs that really hit the jazzy vibes really nicely. Composer Yuki Hayashi demonstrates a great amount of range in his music and you come out of the soundtrack experience feeling pretty gratified with what he comes up with. 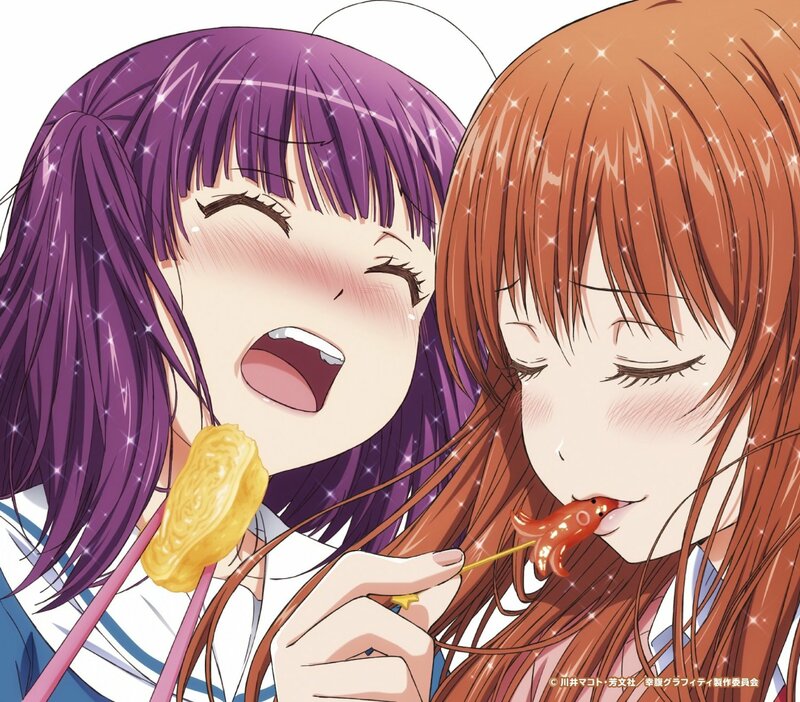 In the end, Death Parade’s music is an overall positive experience, one that takes in a diverse range of themes and melodies to return a wonderful listen. 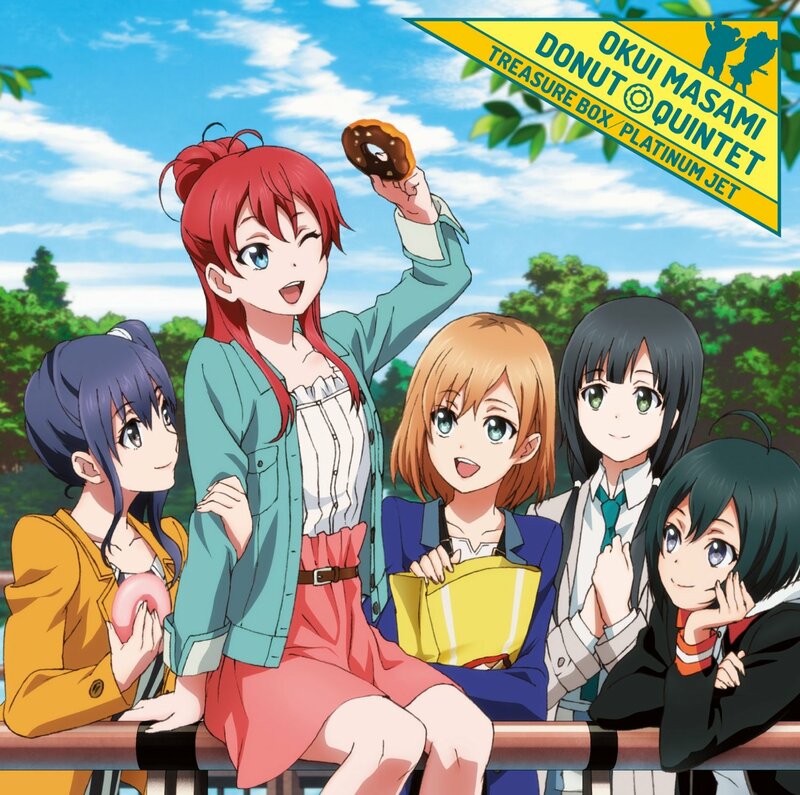 While the opening theme might be the star of the show, it’s the soundtrack, with its weighted emotions, that leaves you with the memories that the show carries around all the way to the end.